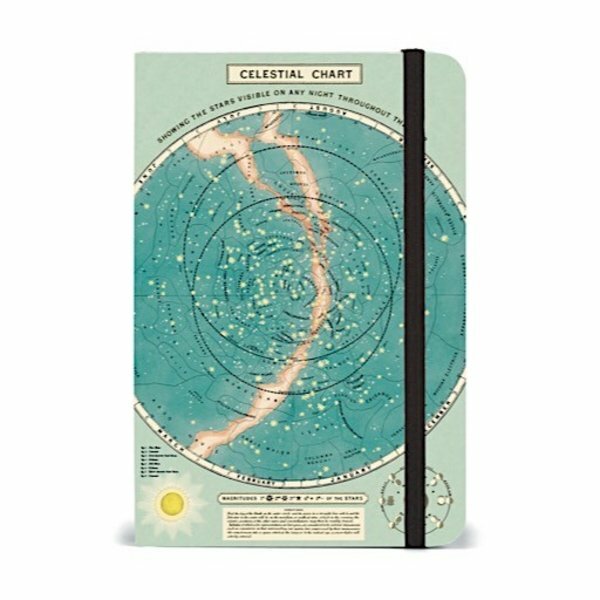 Fill this notebook with your celestial dreams. We love the feel and quality of this classic journal with cream lined pages and an elastic. Perfect for your daytrips!